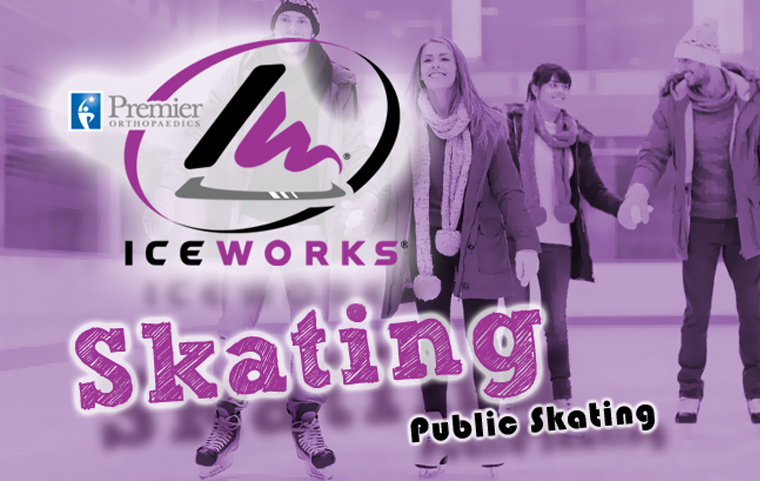 When the thermometer rises outside, it's time to head inside at IceWorks – one of the finest skating complexes in the East! It hosts more than 4 million skaters and fans a year for dozens of hockey tournaments, figure skating events, Championship Curling competitions, and ice shows. 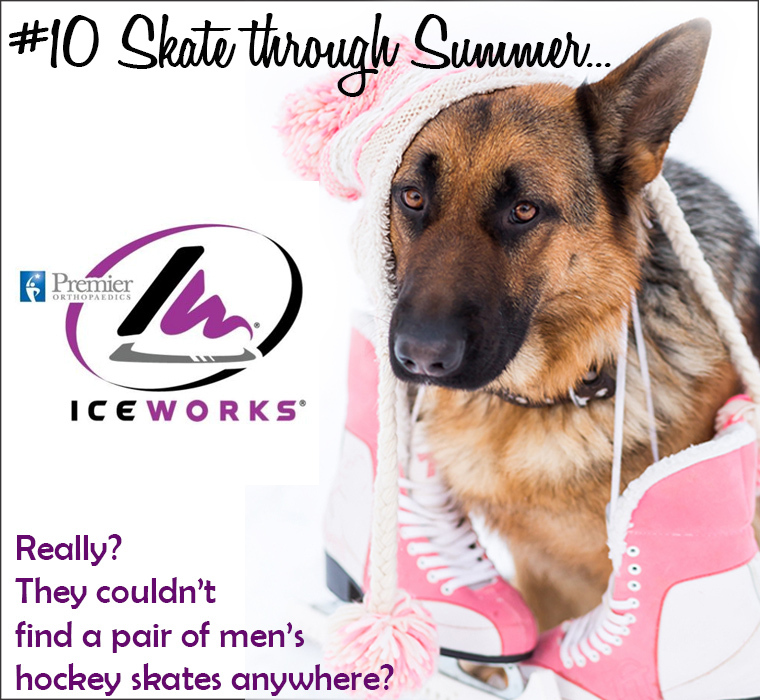 Whether you come alone, or with friends, family or a group...Summer's much cooler when you're on ice! Just check their calendar for public skate days and times using the web-link below. 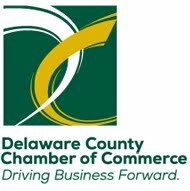 Try an Annual Membership Package for Unlimited Public Skating! IceWorks is a state of the art four surface facility and includes a restaurant, Pub and Grill, pro shop, arcade, Phillystitich.com embroidery and apparel, hockey and figure skating training rooms, birthday party rooms and banquet rooms and more.